1. Will Startups Remove Real Estate Agents From The Transaction Process? and connection that technology alone cannot provide. 2. Six Key Signs That A Local Real Estate Market Is Changing Gears. a hot one for sellers? Make sure you have Seller’s Corner set up to secure any and all listings. 3. More Real Estate Funds Aim To Preserve Affordable Housing, Boost Economic Development. – Applaud? 🙂 If you agree with how funds are spent, that is. 4. Fans 4 Oklahomans: Real estate agents do their part to keep families cool. all of the care/improvement resources they need. 5. Simple Tricks for Selling Your House Fast and Easy. 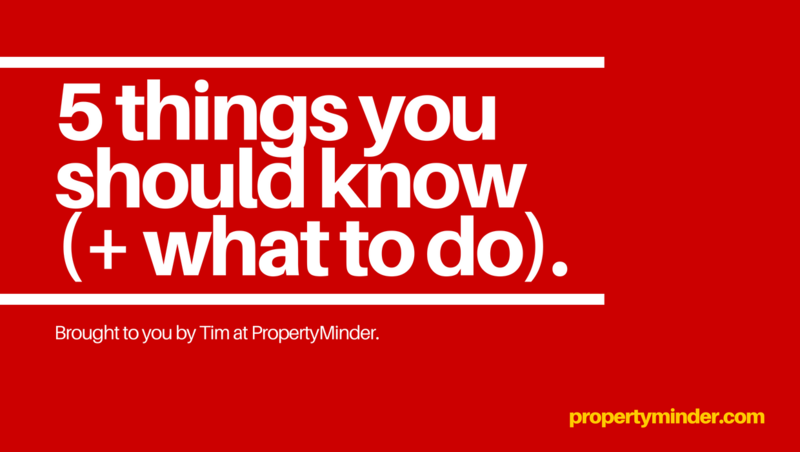 – Go through this checklist with your sellers. Are you taking everything into consideration?